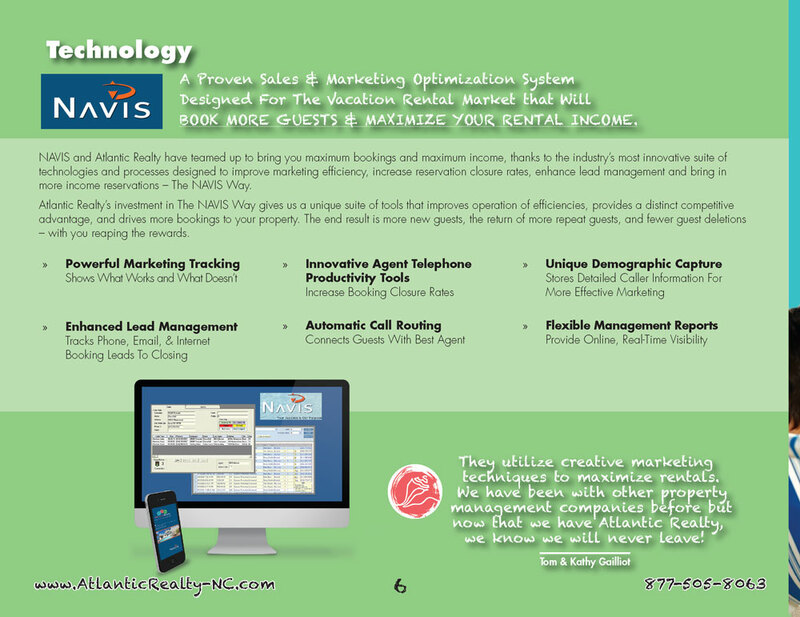 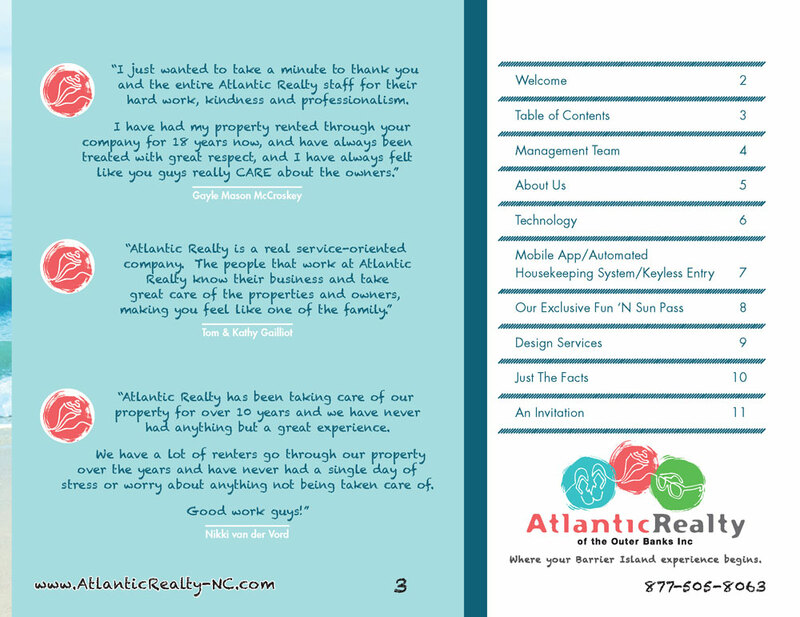 Atlantic Realty wanted a high end sales brochure that they could use to lure home owners into using Atlantic Realty as their vacation property management company. 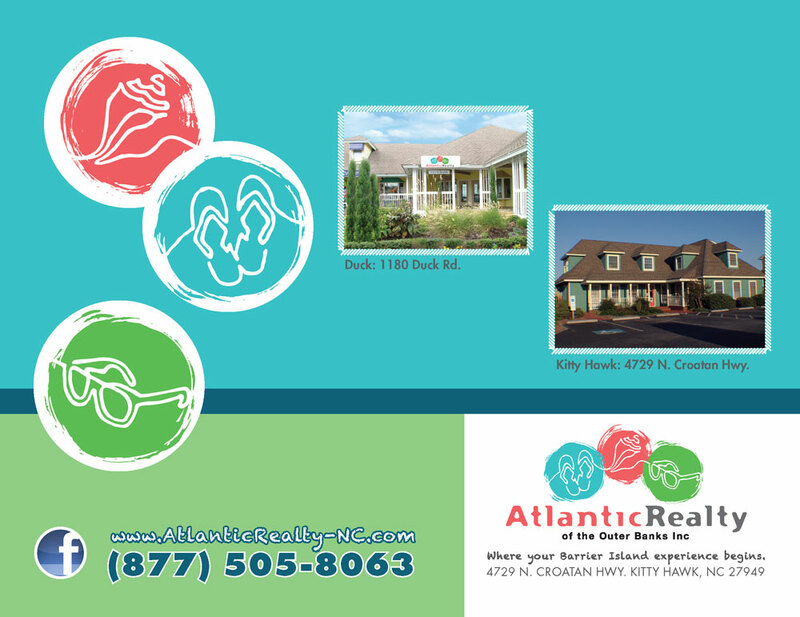 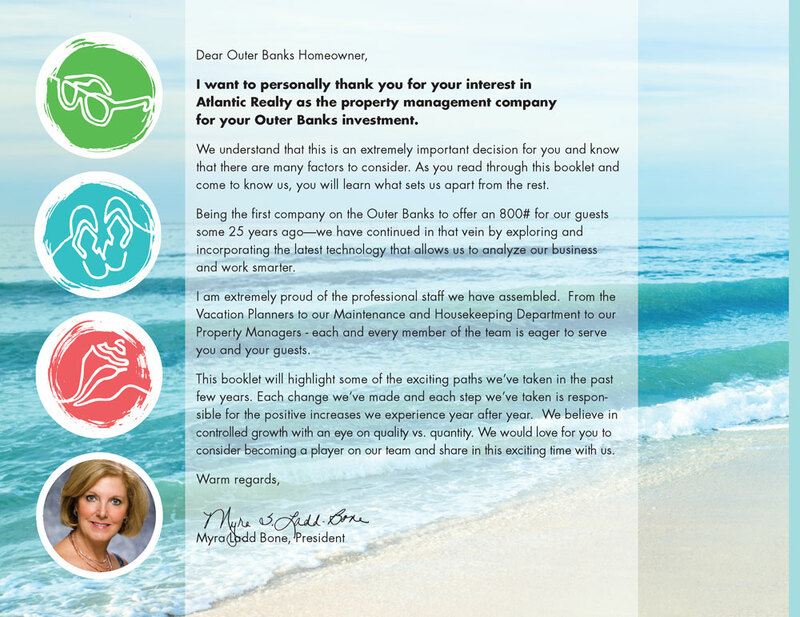 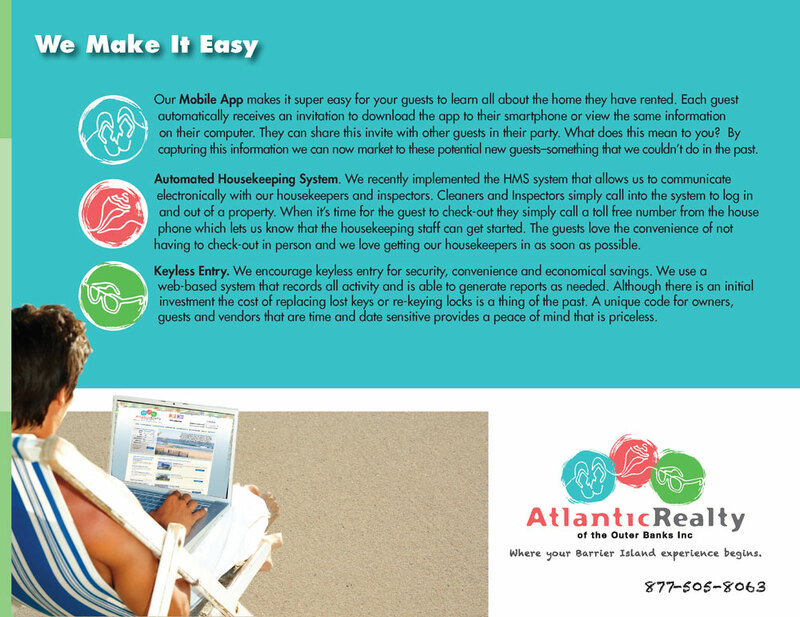 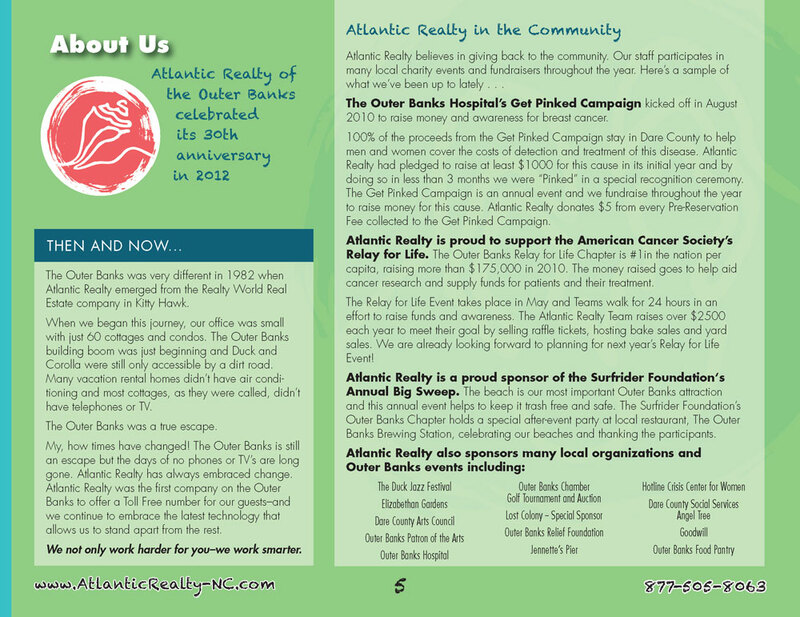 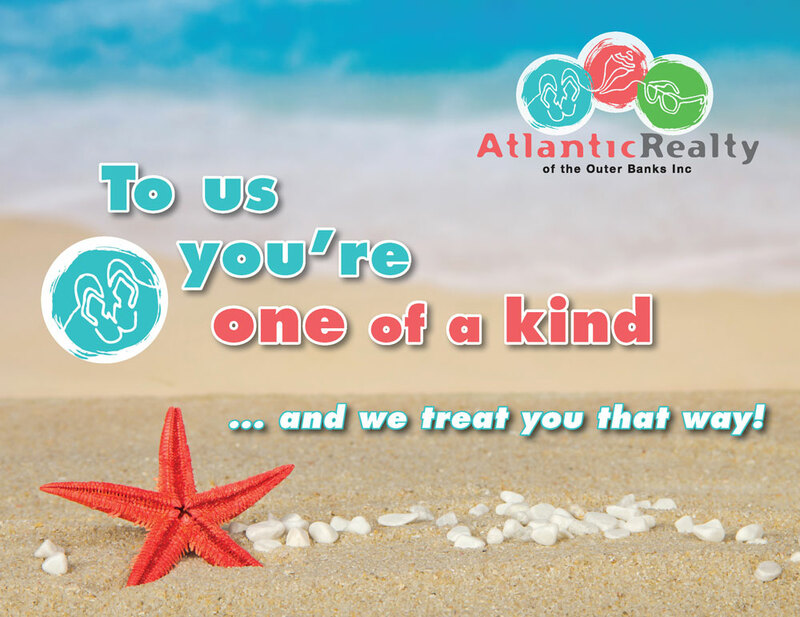 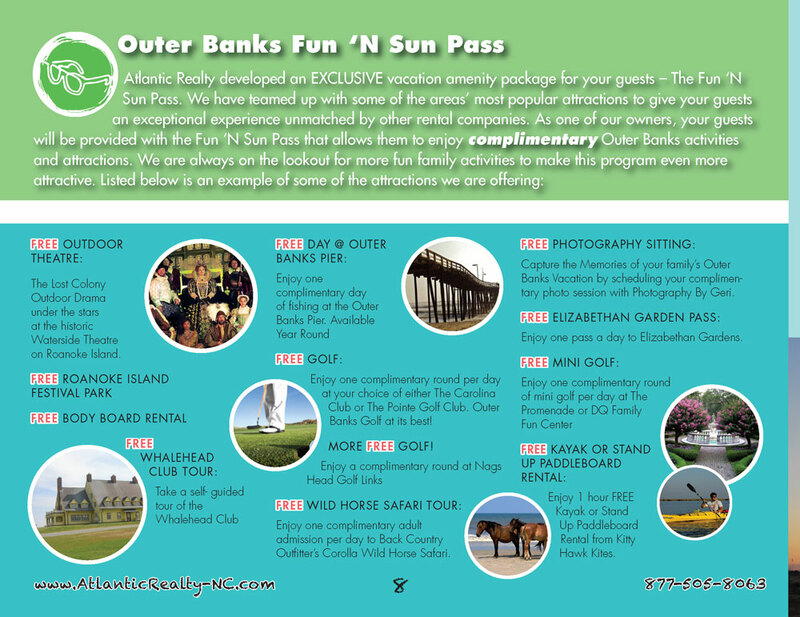 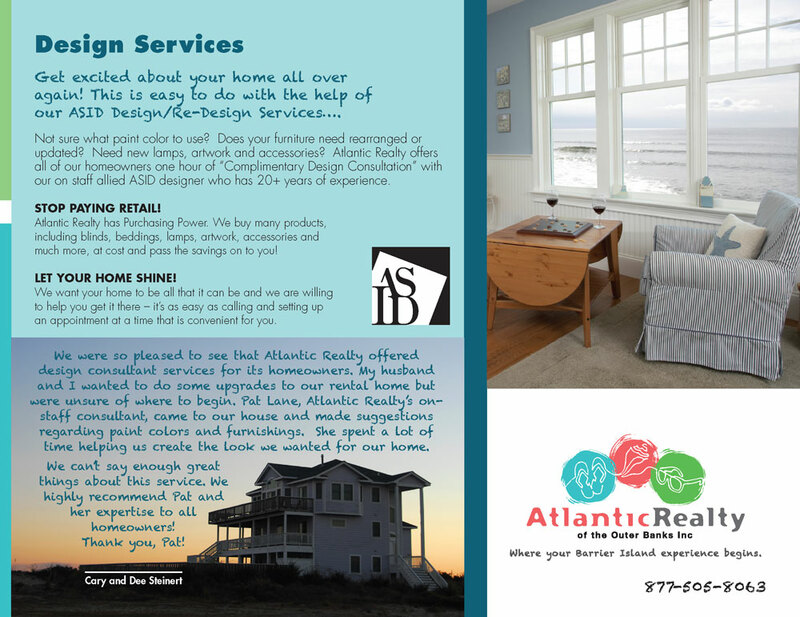 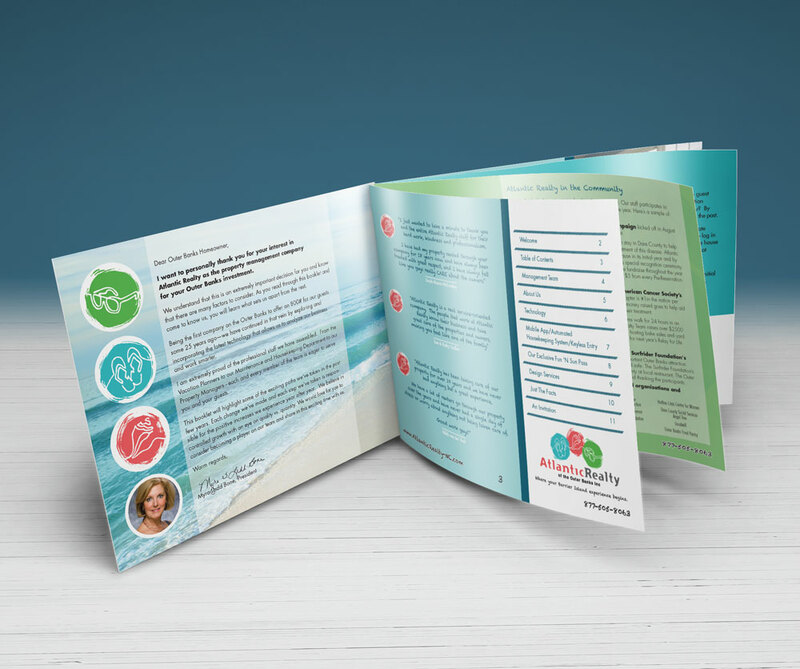 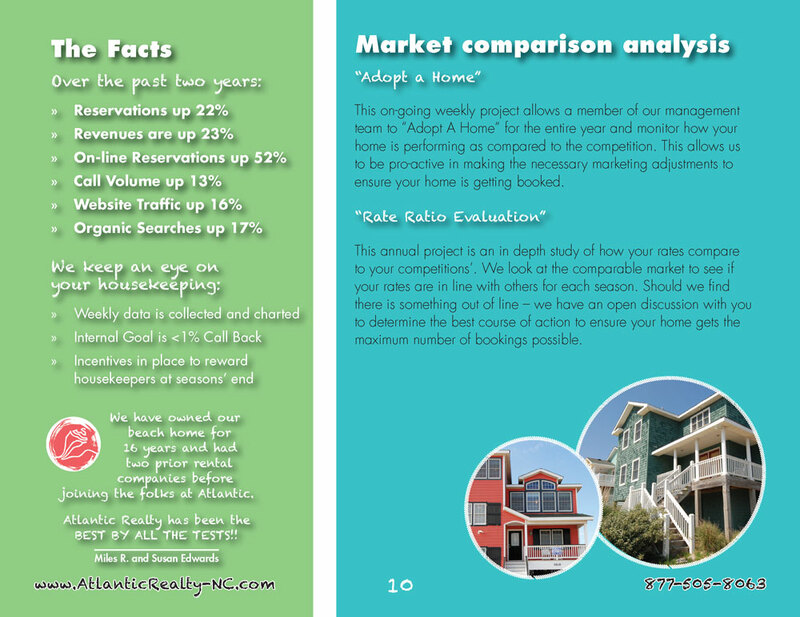 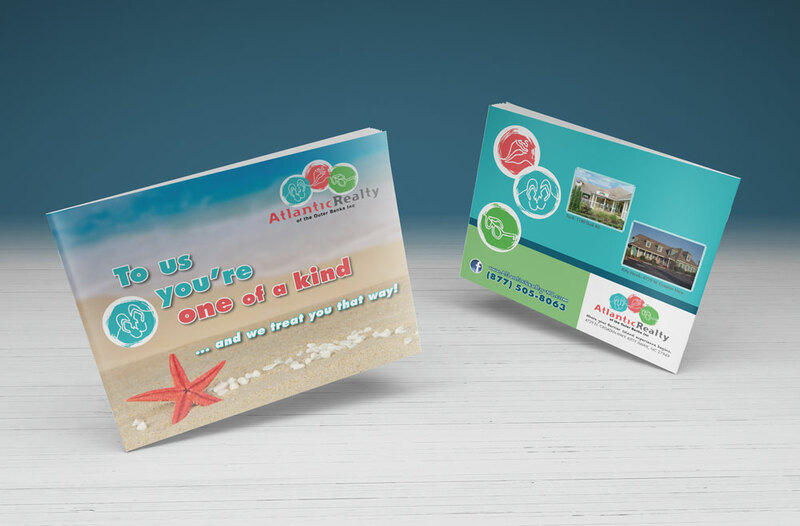 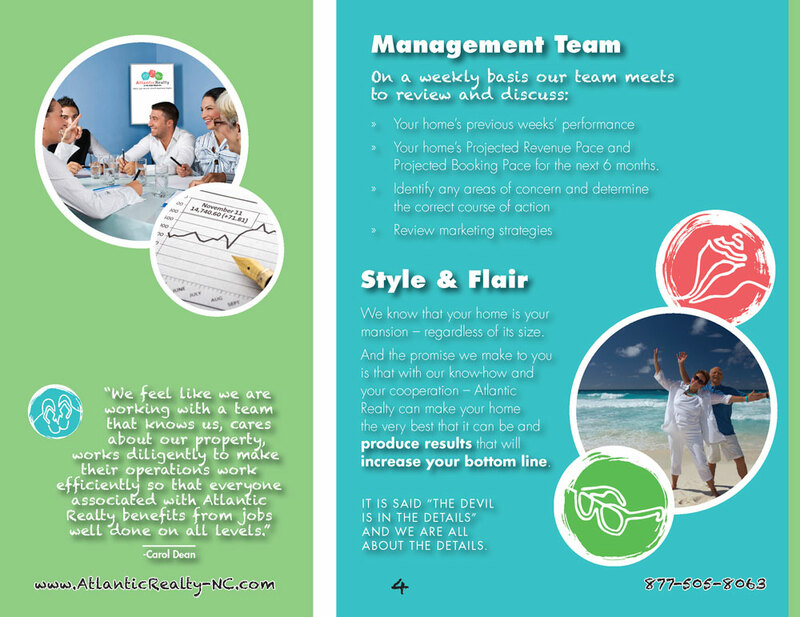 The brochure uses the fun, colorful style of Atlantic Realty throughout, while communicating the benefits and services provided by Atlantic Realty. 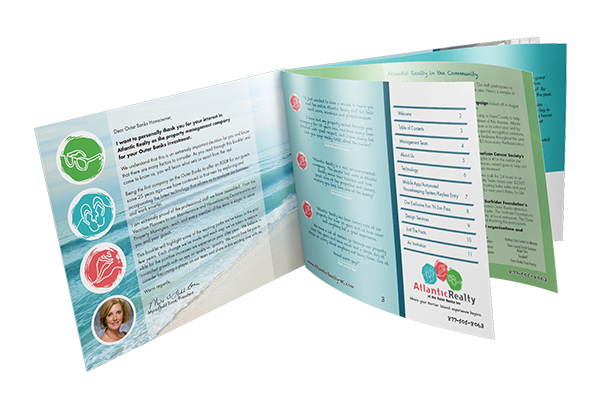 Pages were individually designed and organized to flow from page to page.